With the recent changes to export restrictions and sanctions around the globe, Santa may have trouble delivering his presents this Christmas. Although Kris Kringle and a majority of exporters already realize what's at stake if they commit export violations, a recent survey found that only 53% of exporters have a full Export Compliance Program (ECP) in place. For many companies, the variety of components involved with implementing a full ECP can be daunting. One way to begin the process of building a complete ECP is to implement a robust, automated screening process with restricted party screening and sanction capabilities.The recurring revisions to export restrictions and sanctions from governments around the world make it challenging for any company to still be manually screening. The United States, especially, has been busy trying to make updates to exporting policies as the Trump administration re-evaluates Obama-era trade tactics. 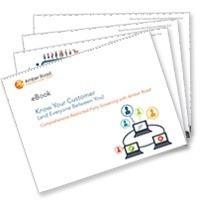 How sure are you that your company's compliance process is keeping you out of harm's way? 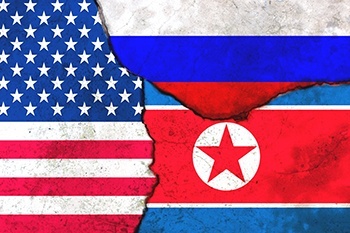 Are you prepared for the most recent updates to sanctions and entity lists, as well as potential changes still to come in 2018? If you had to pause before answering either of those questions, you and your company could already be at risk. 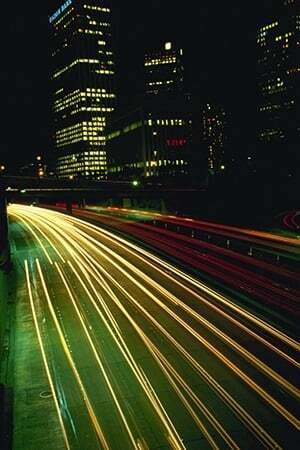 Companies today are exposed to a plethora of risks because of the dynamic and collaborative nature of supply chains. 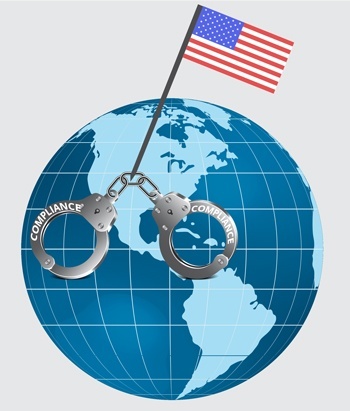 While it's impossible to eliminate all the risks that may exist in the vast business ecosystem, it is possible to mitigate some of these dangers by implementing an export compliance program with a robust restricted party screening strategy. October is National Cybersecurity Awareness month, an important reminder to increasing supply chain resiliency with comprehensive denied party screening. The supply chain is one of the most collaborative environments in an organization, making it one of the most vulnerable. Maintaining a technologically secure global trade environment--while still providing access to all necessary parties around the globe--can seem daunting in today’s fast-paced, digital world. 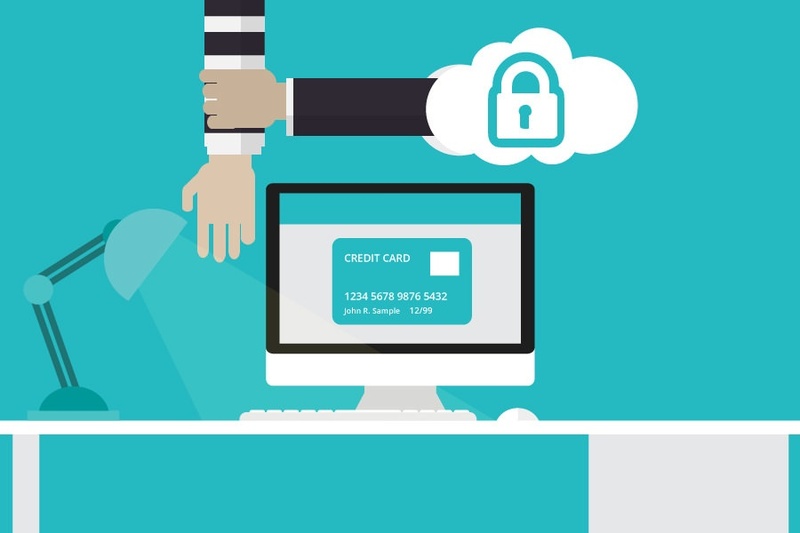 Cybersecurity weighs heavily on the and it is easy to understand why. The speed and global reach of the May 2017 WannaCry ransomware event, which spread over 150 countries in hours, brought home to many companies the cyber risks of an extended supply chain. Attacks like these, while necessary to defend against, aren’t the only risks companies face in the global supply chain. Companies often think only about securing their networks and digital assets against cyberattacks and breaches, but don’t always protect themselves against criminal entities lurking in the trade shadows. It’s always hot news when Amazon is referenced in a story, but this time the online retail marketplace giant is in hot water. In August 2017, the media reported that the US Securities and Exchange Commission filed an investigation into the company’s processing and delivery of thousands of dollars worth of orders of consumer products, (including jewelry, home and kitchen appliances and musical instruments), to individuals and entities connected with Iran. 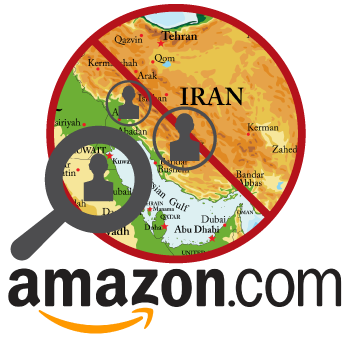 Amazon is being investigated for delivering orders to an Iranian embassy, as well as to an individual who may have committed, threatened to commit or supported terrorism. European companies face increasingly complex global trade regulations, especially when ensuring compliance with global sanctions and embargo lists. 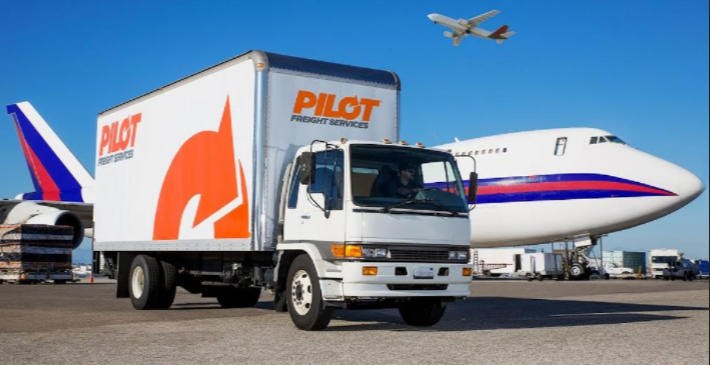 That's why GEODIS, part of SCNF Logistics, decided that it needed an automated solution to screen its third-party trade partners. 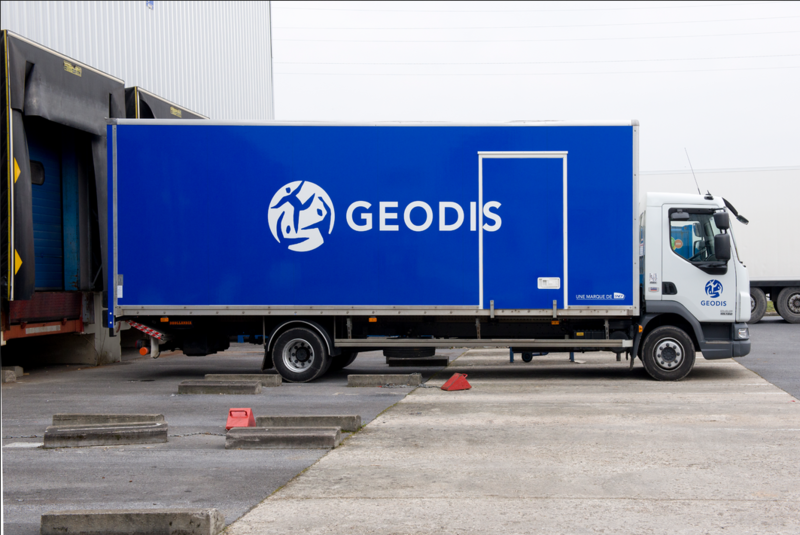 As a leading European transport and logistics provider with a worldwide network, GEODIS is dedicated to maintaining the highest level of trade compliance. Historically, verification of customers, partners and transactions was handled semi-independently in each of GEODIS’ five lines of business, with some oversight by the group Customs department. As part of its continual drive to improve standards while increasing efficiency, GEODIS looked for a way to automate and centralize those processes. Using the Restricted Party Screening module in Amber Road’s Export On-Demand solution, GEODIS will be able to transform its screening processes, replacing numerous disparate and partial systems with a single system covering its worldwide operations.